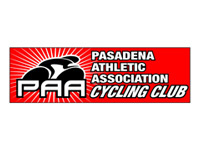 Started as a simple Facebook page devoted to cycling in the San Gabriel Valley by Monterey Park resident, Environmental Commissioner and Chamber of Commerce President Vincent Chang, BikeSGV brought together a group of local advocates, including former Alhambra Council Member Efren Moreno and Pasadena-based public health advocate Wes Reutimann, who shared a desire to realize a cohesive network of bicycle infrastructure in the communities of the San Gabriel Valley. 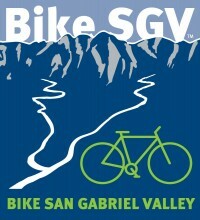 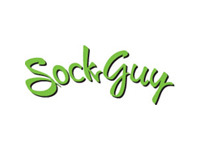 The result was the formation of the West San Gabriel Valley Bike Coalition (WSGVBC) in 2009. 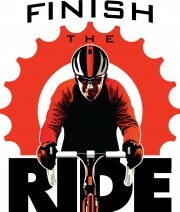 From June 2011 to July 2012 the group was a chapter of the LA County Bike Coalition. 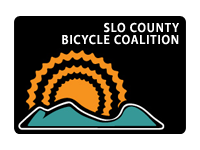 During this period the WSGVBC (re)assumed the moniker BikeSGV and merged with Cyclertopia, a SGV-based bike advocacy group founded by Javier Hernandez. 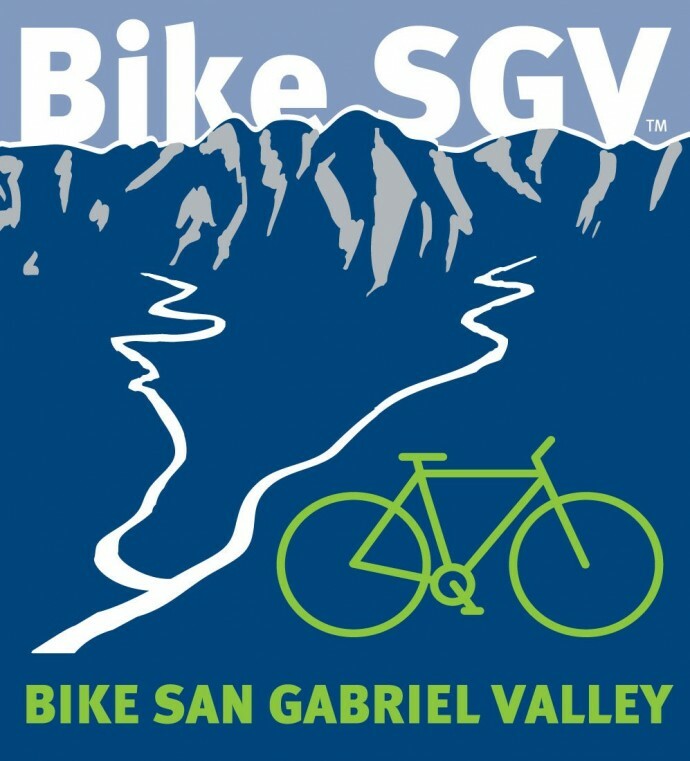 Since then a bigger, stronger, and more organized BikeSGV has emerged, thanks to the diverse talents of its organizers and their single-minded passion for promoting a healthier, safer and more bicycle-friendly San Gabriel Valley.